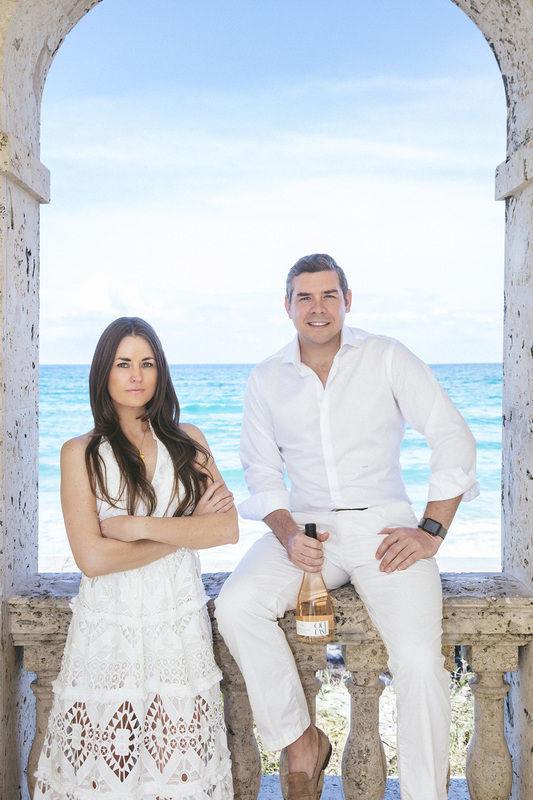 We are a mission-driven, lifestyle beverage company founded in 2018 in New York City. Out East develops products, experiences and causes that embrace and reflect our beautiful world and help to ensure that it remains that way. We encourage our customers to embrace life, but to do so in a responsible, respectful and sustainable manner. The name Out East takes its origins from the popular, cultural vernacular for the Hamptons. But while the brand is inspired by picturesque destinations and enclaves around the globe, going Out East isn’t about getting somewhere. It’s a state of mind, inspired by elevated living and making memories to last a lifetime. Letting the relaxed bliss wash over you as you’re surrounded by the people that matter to you most. In the places that inspire you. From the Hamptons to the hills of Provence, you can be Out East anywhere. Before selling one bottle of rosé, we created our mission: to bring people together in a responsible, respectful and sustainable way. After that, we sought out to find the highest quality products and experiences that reflected the beauty and wonder in the world – and then made them even better. How? We gave them a higher purpose. We partnered with causes that work to protect the environment and its natural splendor. 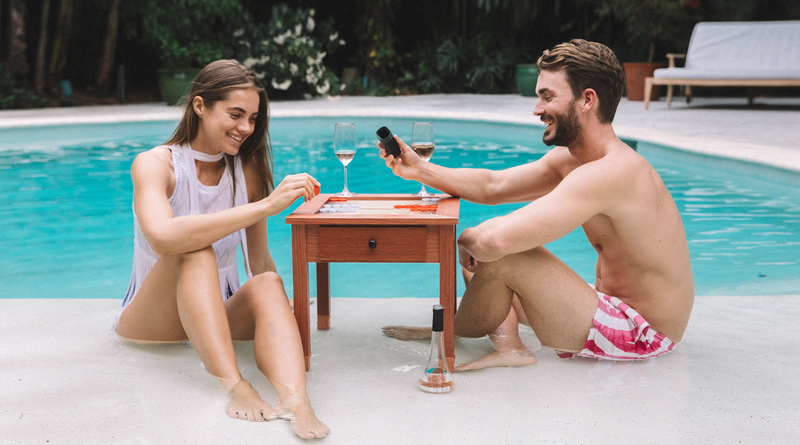 So whether you’re sipping our rosé around a table with friends or wearing one of our limited-edition tops on the beach, you’re making the world a better place. And that’s something to toast to. We know quality doesn’t happen by accident. It has to be a constant and ongoing commitment. At Out East, we hold ourselves to the highest quality standards in every aspect of our business. From our products that are sourced from the finest materials in the world to our sustainable and eco-friendly farming practices, we strive to create a legacy of quality and respect. When we combine our desire to relax and enjoy life with causes we are passionate about, we create a win-win reality. The Out East experience combines our love of wine, travel, friendship and philanthropy with a passionate community of changemakers and trendsetters. Join us on this journey. We are better together.